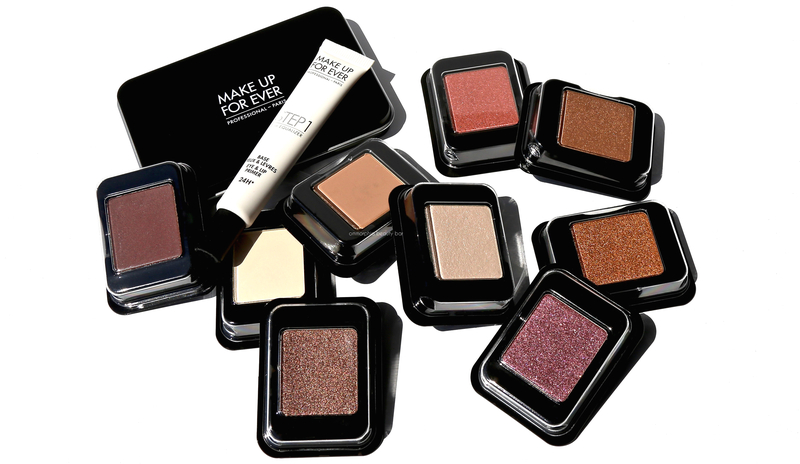 Earlier this year, MAKE UP FOR EVER relaunched their Artist Color Eye Shadows in a new & improved formula, and then went a step further by releasing 121 shades in a new ‘single’ format that you can match up with their 2, 3, 4 or 6-shadow refillable pans. 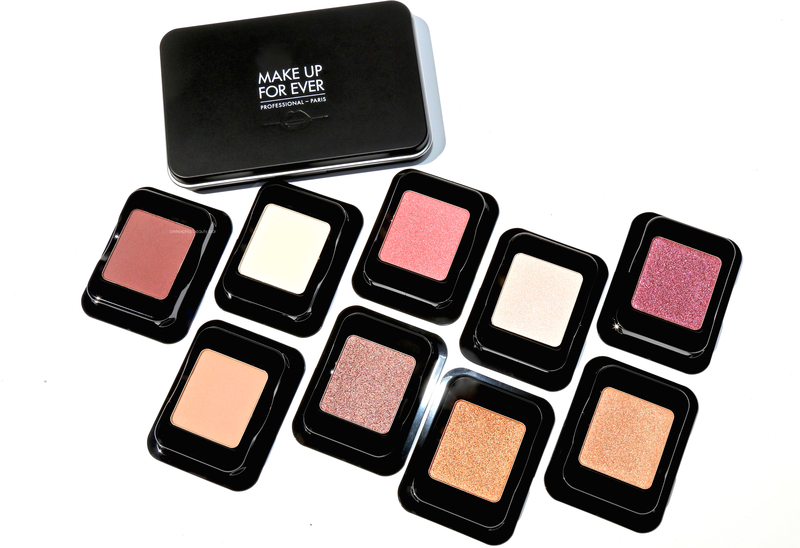 Basically, this means that one can now choose their preferred shades and create a truly customized palette. Or in other words, YOU are in the driver’s seat. Not bad, huh? 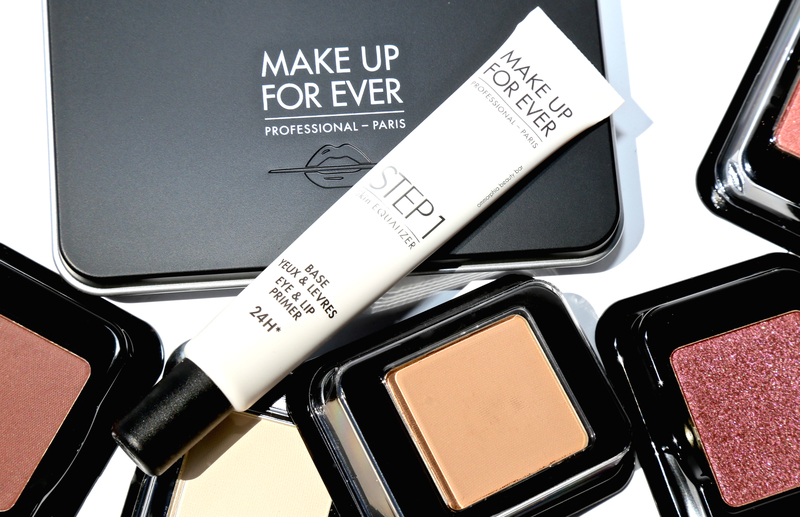 Skin Equalizer Eye & Lip Primer (CAN $29.00) | The latest addition to the Skin Equalizer range, this primer can be worn along either the eyes or the lips. The texture is thin and melts into the skin, becoming transparent once applied and helping to lightly fill in any lines, thereby creating a smooth canvas to work with. Another feature is that it not only helps to keep eyeshadow/lip products from fading and migrating, but also serves to enhance colours and thus keep them looking ‘fresh’ longer. Artist Color Refillable Makeup Palette, large (CAN $2.00) | Also available in 2, 3 and 4-shadow pans, the exterior is a mattified black with a full-sized mirror on the inner lid, and bears a magnetic strip along the bottom to help keep your shadows locked firmly in place. 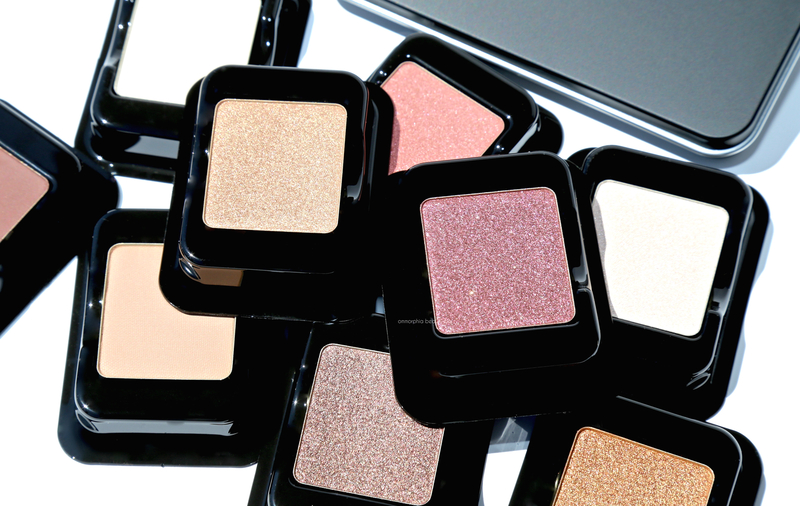 As well, the easy snap closure ensures your shadows stay safe. 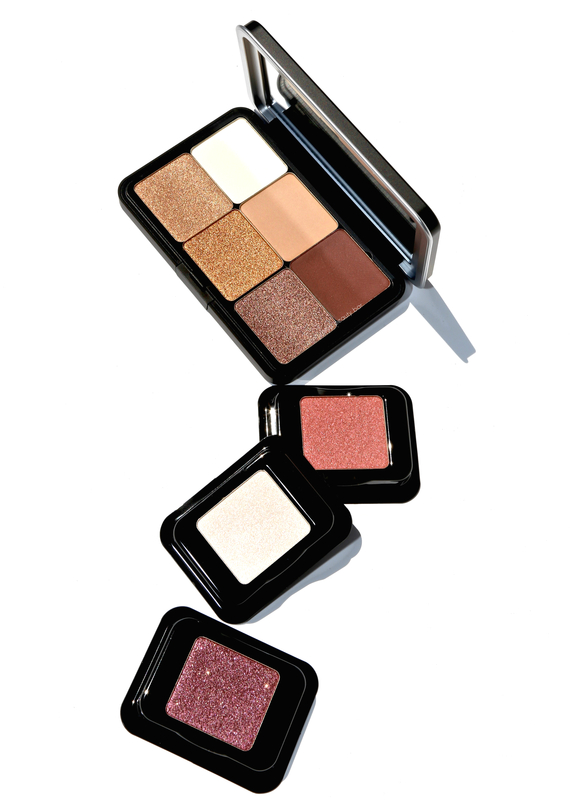 Artist Color Eye Shadow (CAN $22.00/each) | The 121 shades are broken down into 5 finishes: matte (M), iridescent (I), metallic (ME), diamond (D), and satin (S), which in my opinion, makes for an efficient system that makes the selection process super easy. The artist-grade ‘atomized’ formula is pigment-rich, allowing for high-impact colour from the very first swipe, while the texture can best be described as buttery-smooth as it lays down easily, blends like a dream, and stays put for up to 12-hours of wear (according to the brand — I can attest to this claim only with primer worn underneath). Of the 9 shades I was sent — all of which are 100% in my wheelhouse, I might add — I chose the 6 I felt I would reach for more often to place in the 6-pan case, although the beauty of this system is that I can rearrange this colour scheme any time I want with other shades … and all according to my mood & preferences. In fact, I cannot state enough how impressed I am by the utter customizability of this concept, not to mention how much I adore the Artist Color formula. 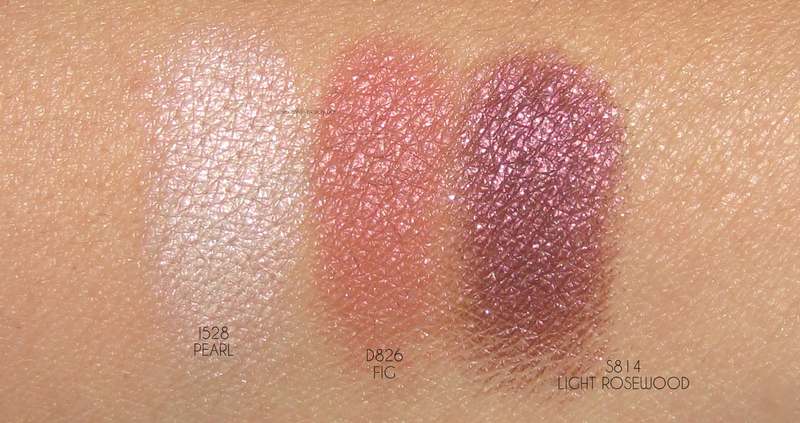 The 3 shades that didn’t make the cut to the 6-pan palette, are still absolutely gorgeous in their own right and totally wearable, while the cranberry-themed thread tying them together also happens to be a favourite of mine, not to mention so on trend right now. We’ve all been there; one of our favourite brands releases a palette (usually limited edition) of several shades and while all initially look stunning, the truth of the matter is that usually 2 or 3 end up being the ones we reach for, thereby making the rest superfluous — and bringing on buyer’s remorse for money wasted spent. THAT is so not the case here, as you get to choose the shades & how many at that, then customize them to meet your own tastes. Need I also add how ridiculously low priced the cases are? It’s mind-blowing, actually. Oh and to sweeten the deal even further, Sephora is now having a fabulous sale on these palette creations that you really should capitalize on — if you’re into making the palette(s) of your dreams, that is.